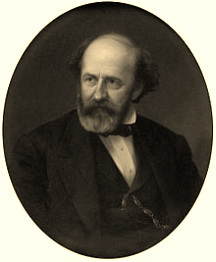 Collins P. Huntington, founder of Newport News Shipbuilding and Drydock Company (now Huntington Ingles Newport News), brought the railroad to Newport News in 1881. In addition to bringing much needed supplies to the shipyard, the extension of the railroad was an economic boom to the area. With the volume of business through Newport News, to and from New York, New England and Europe, the need for a suitable station became evident. The first passenger station was not built until 1892, although ferry service between Newport News and Norfolk started in 1883. Along with the passenger station, a 600 foot double deck merchandize pier was built, and the yard was enlarged. By 1900, the Newport News terminal facility included a passenger pier, four merchandize and three coal piers, two grain elevators and 65 miles of yard track. C & O's fourth Newport News depot, and was used by Amtrak until October 1981.